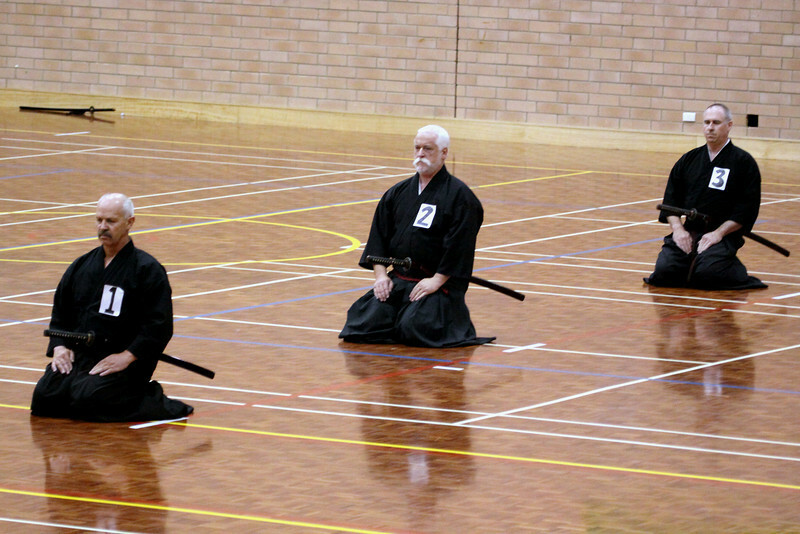 Iaido is a Japanese sword art. It is based on kata or forms that involve drawing, cutting and re-sheathing a sword from various seated and standing positions. For the most part, forms are practised solo.